Your Experts for Roofing, Siding, Windows & Doors! 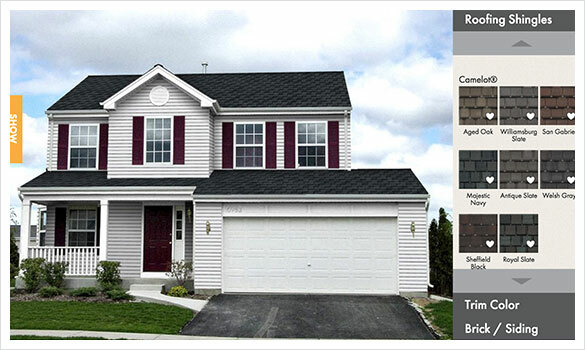 Impriano Roofing and Siding is a one-stop solution for all of your roofing needs in the West Chester and Garnet Valley PA areas. Our family-owned, highly-rated company offers years of experience providing quality roofing services to our clients. We have an eye for details and we understand the special roofing specifications required for each project. Our team of professionals will help you find the best roofing solution to satisfy both your aesthetic requirements and your budget. We've partnered with the industry's leading manufacturers to offer an extensive collection of roofing materials. Impriano Roofing & Siding teamed up with Certainteed to create their Flintlastic Installation Training video for the entire nation. 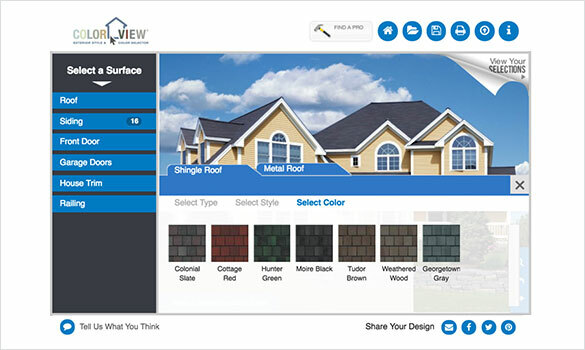 Explore colors and styles with Certainteed’s ColorView tool. GAF’s Virtual Home Remodeler allows you to try before you buy!